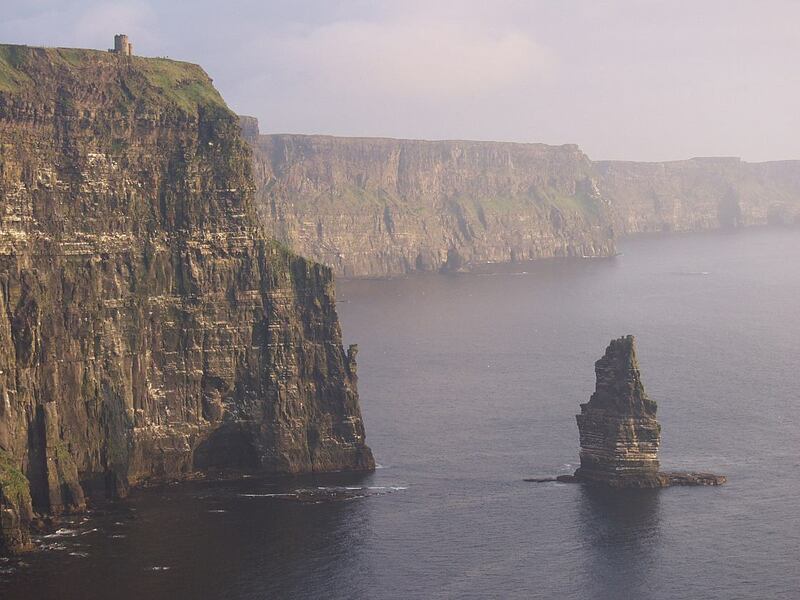 The Cliffs of Moher are Ireland’s most visited natural attraction and home to an estimated 30,000 birds representing more than 20 species. 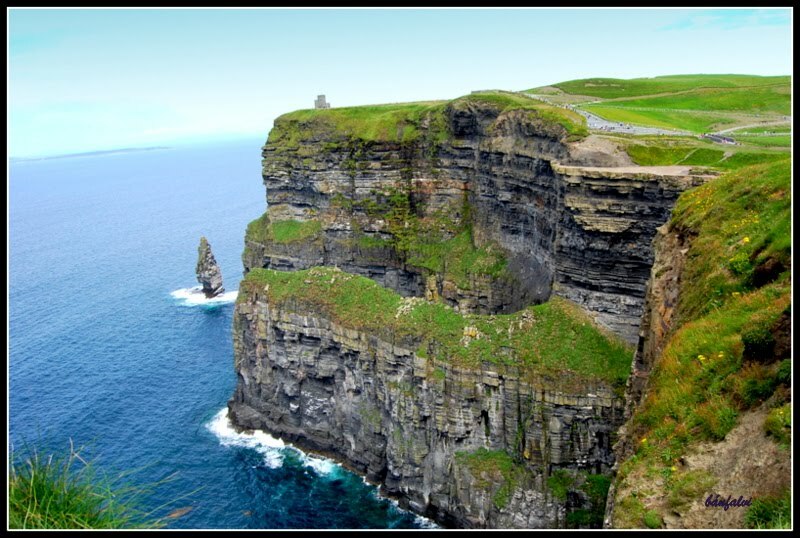 The Cliffs of Moher are easily accessed from road R478. The distances by road: from Galway (1.5 hours), Ennis (40 minutes), Limerick (1.5 hours), from the Killimer ferry in Kerry (45 minutes), Dublin approximately 3.5 hours. The closest airport is Shannon International Airport approximately 50 minutes by road. The admission charge is 6€ and includes entry to all public areas of the visitor centre building, all external areas of the visitor zone including the Cliffs of Moher pathways and platforms, unlimited vehicle parking and provision of first aid facilities and safety onsite. 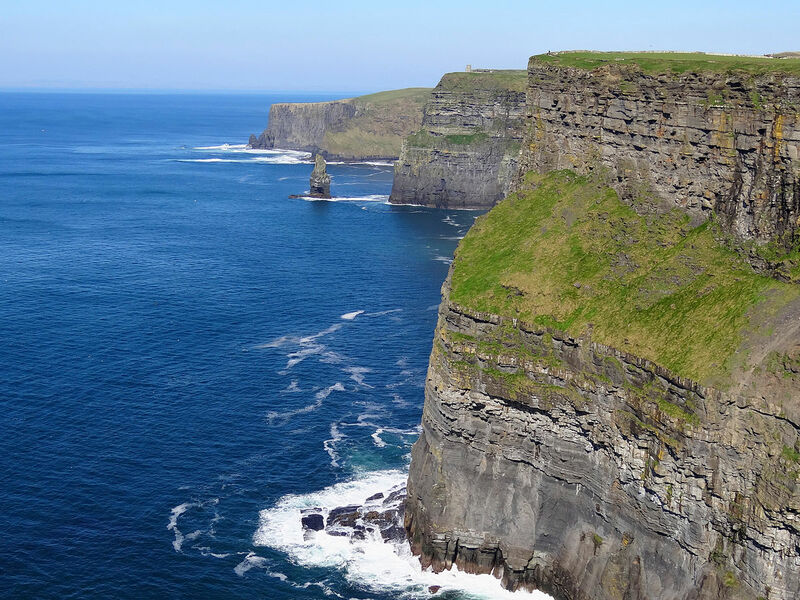 The Cliffs of Moher Visitor Experience is open on a year round basis, closed only on 24th, 25th & 26th December only. Summer: 9.00 a.m. – 9.00 p.m. The unmissable Tower of London (actually a castle of 22 towers) offers a window into a gruesome and compelling history. This was where two kings and three queens met their death and countless others were imprisoned.